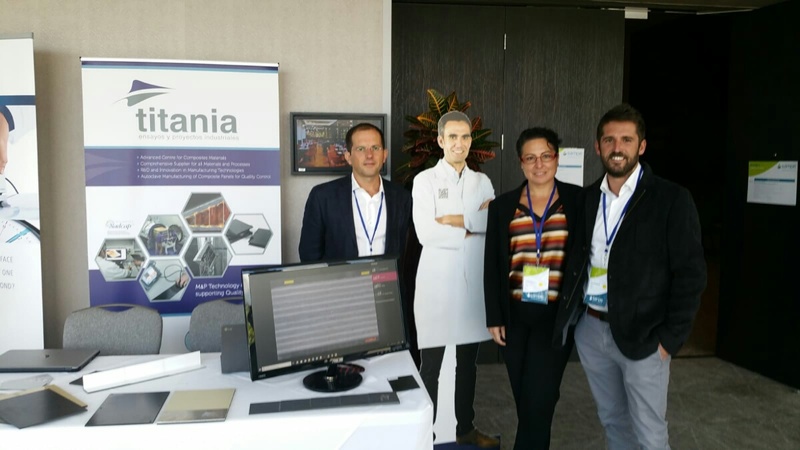 Last June, our associate company Titania’s Management Team agreed to the execution of a specific project to establish the company in the United Kingdom, with the intention of doubling its sales in the international market. 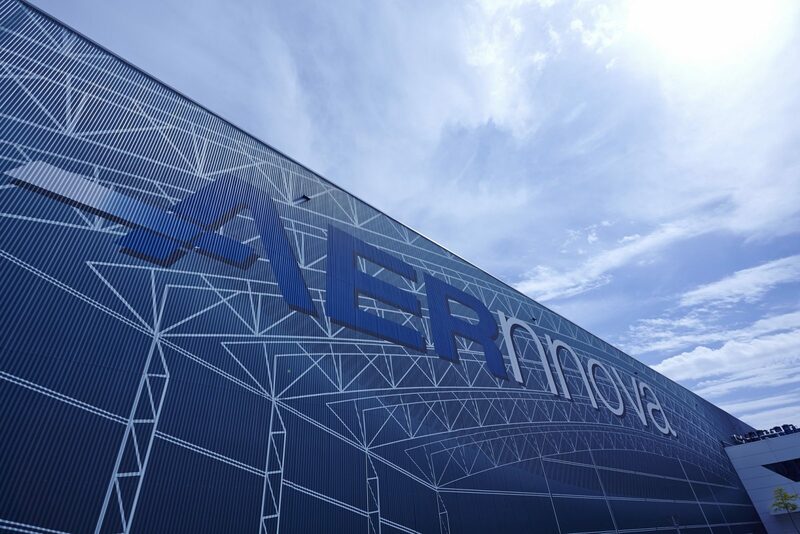 The decision is based on two important criteria: on the large potential market existing in the United Kingdom, since it is the second largest powerhouse in the aerospace sector after the United States, and on the strategic goal of becoming a benchmark laboratory in all countries where the European manufacturer Airbus has a presence. Furthermore, the UK enjoys the physical presence of the manufacturers Boeing and Bombardier, companies with which Titania already has specific agreements, in addition to other top-level companies in the sector, such as Rolls Royce and BAE Systems. 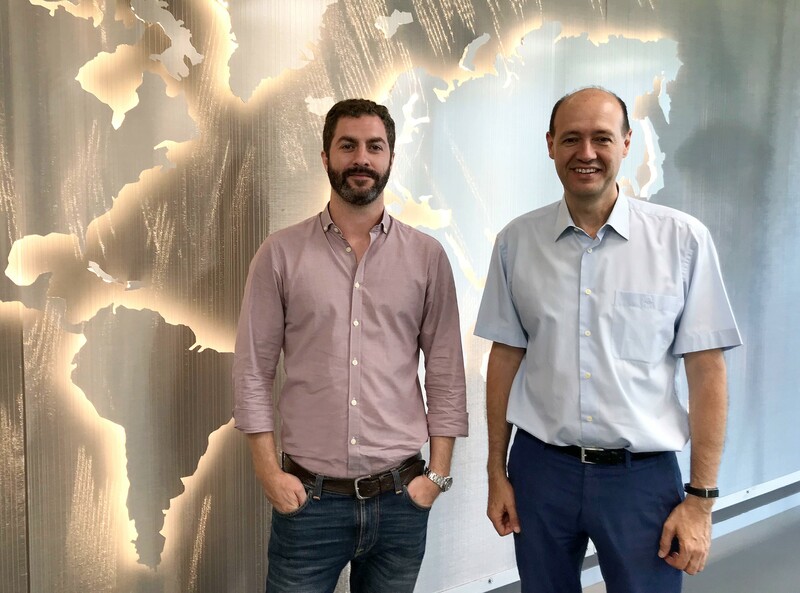 The project to establish a presence, initiated last July, will be developed in two phases: the initial setting up of a sales office in Oxford, and subsequent investment in the creation of a laboratory with technological capabilities specific to this market. 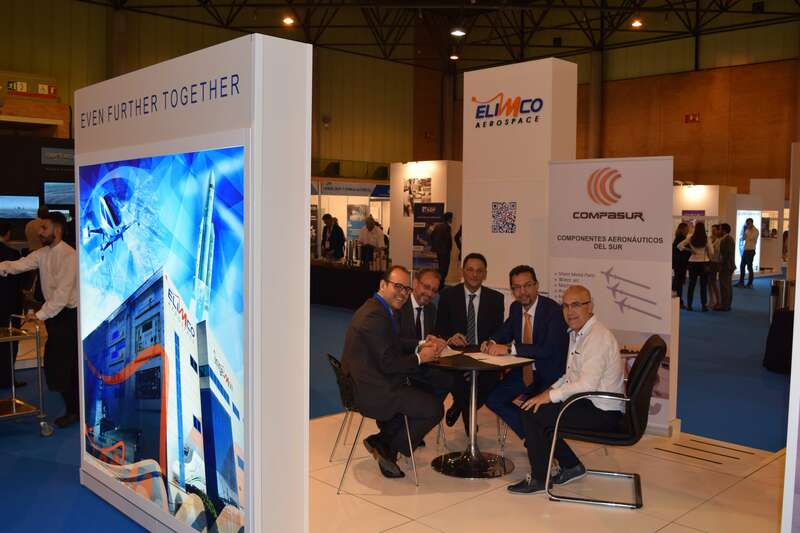 The implementation of this business plan will allow the company to double its current international turnover in three years, in addition to creating new business opportunities in the subcontracting chains of the previously mentioned OEMs. By the end of this year, the company’s international turnover in technological services and tests will exceed 20%, with more than 50 international customers located all over the world. 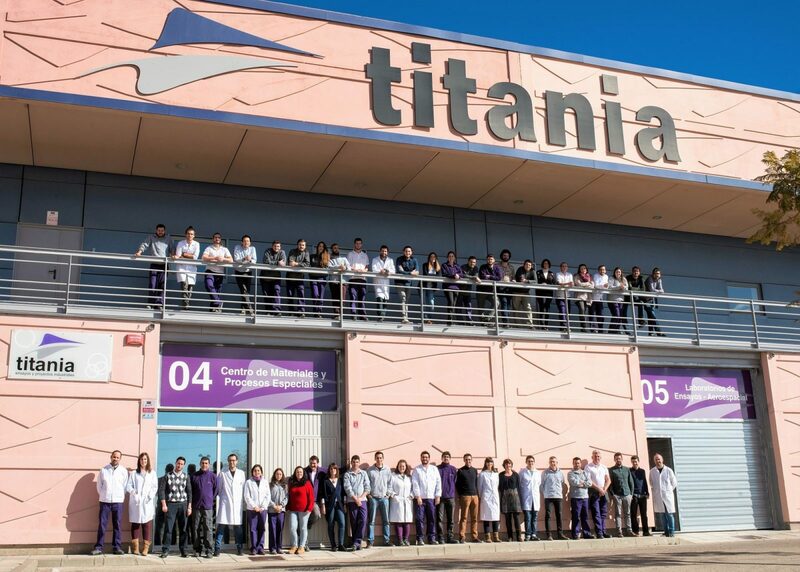 Titania also works for other European countries such as Germany and France, although outside the continent it has a significant client base in the US, Mexico, Malaysia, Brazil, India or Morocco.